Recently three companies were found liable for creating a public nuisance by making lead-based paints that have poisoned thousands of children. 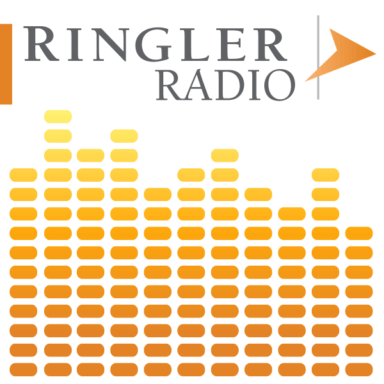 Join Ringler Radio host, Larry Cohen and co-host Dennis English from Ringler Associates as they welcome a special guest, Attorney John McConnell, Jr. from the national firm of Motley Rice, a firm that champions causes for many. Attorney McConnell, well-known for his advocacy for the underdog, won the case against the lead paint manufacturers in Providence, RI . On this show, he shares his insight in this case and others and his motivation to represent the injured parties in these matters.